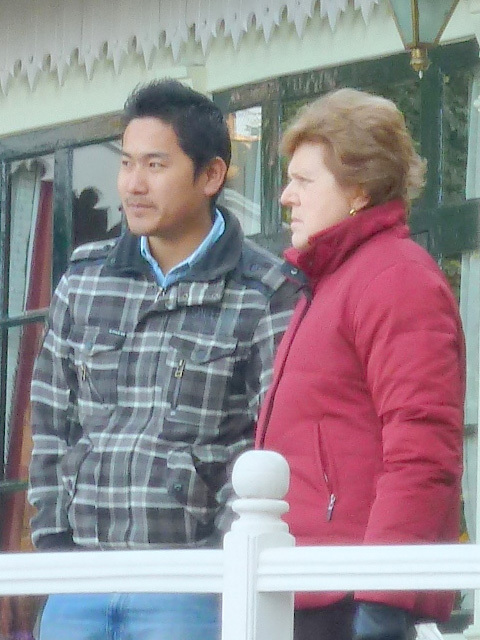 Sonam Tshering Bhutia is the operation head and look after the office affairs of Wind Horse Tours of Sikkim, Darjeeling and Doars region. Under his supervision, the office was established in 2005 and after 2 years the office was relocated in Gangtok, Sikkim. This also reinforce our core ideal of having local partner. He is a partner and MD of the Sikkim and Darjeeling office. He is originally from Darjeeling. He is also among those who started as a travel guide in 2007. Naturally, the attraction towards this trade, can largely be contributed to the place, Darjeeling itself. Hardly anyone can escape from its charms – majestic Mt Kanchenjunga, its colourful history, lush green tea garden imbibed an eternal love for this trade, and a desire to pass on this love to every one. As a guide he visited every nook and corner of the region and this is what stands in good stead when he takes the guests on tour to this region. 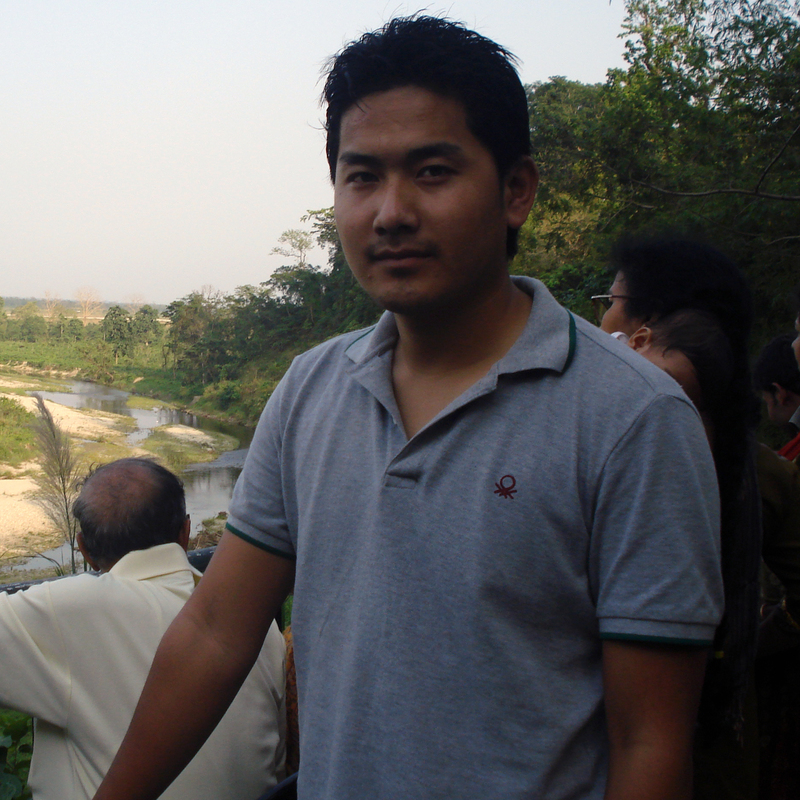 He has his schooling in Darjeeling and later he completed his Bachelor degree with Geography as major. To reaffirm his conviction and desire for travel trade he completed his Master in Tourism also.